I caught up with ex Kajagoogoo manager Glenn Kelly earlier this week to chat about the band and to find out a bit more about the man himself. Glenn, many thanks for agreeing to take part in this interview with KajaFax, it’s fantastic to have this opportunity to ask you some questions. Can you take us back to how you originally met the band, and how you then went on to become their manager? Its all goes back to a Christmas Party back in 2001 in Maidenhead. I was at a party at Howard Jones’ house and I didn’t really know many people. They were all music types and such. Howard’s wife Jan introduced me to another person who didn’t know many people – Ann Beggs ( Nick’s wife). We hit it off and chatted the night away in Howard’s kitchen – where all good parties end up. I stayed in touch with Ann and when I was working in Leighton Buzzard, Nick needed some help with his computer, so Ann asked me over. From then on the Beggs’ have not been able to get rid of me!! Through my friendship with Ann and Nick, I met Steve Askew at the Hotel bar for Retrofest. Nick introduced us and we quickly found common interests. Naturally at the same hotel I met Stuart Neale, who I admire a lot, not just as a keyboard player but also as an individual. He is such a nice guy. 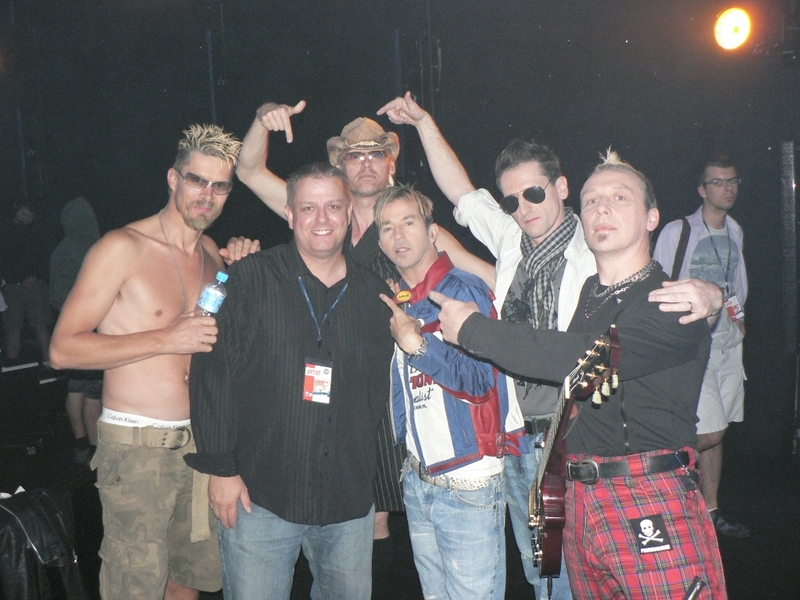 Fast forward to 2008, and it was over a cup of tea that Steve Askew informed me that Kajagoogoo had reformed and were playing at the following Retrofest. I was drafted in to build the band’s website, along with my friend and designer Steve Cripps. Nick invited me along to their first photo-shoot in 27 years, which is where I met Jez and Limahl. I thought Jez looked like a great candidate for a James Bond Villain, but he is way too nice for that! I was “helping out” at the Stables gig in Wavendon when it was announced that the band were short of a manager. I was asked to take on the role, and tour manager the band in Poland, Germany and the UK. I was very honoured to be asked and still feel proud of it to this day. You were at the helm when the band toured in 2009. How was that tour for you, was it everything you hoped it would be? Looking back would you have changed anything? Well, I never actually went on the UK tour!! Prior to the tour we were going to places such as Poland and doing GMTV etc. During these visits, we all agreed that the next step was to do the first UK tour in 27 years. A tour which I put together, sourced and contracted – all whilst holding down a day job. It was very difficult at times due to “internal politics” but I persevered and we had the first tour in 27 years. I learned a lot from all that. The only thing I would have changed is not leaving before the tour, and to see the tour out with the boys. But on the tours of Poland and Germany, it was amazing. I have great memories of ordering chips for the guys in the poshest hotel in Poland that only did a-la-cart food. Hanging out with Jez and Stu at a very strange club in Sopot and to having Sam Fox protect me from a very strange prostitute who somehow made her way to the after-show party and made a beeline for me! Oh, and whilst in Sopot, I sang a duet with Kim Wilde in the Hotel lounge. We did Enjoy The Silence (with Steve Power on piano). Your style of management involved a lot of interaction with the fans including regular site updates, newsletters and a strong personal forum presence. Did you feel the fans responded well to that level of input from yourself? I know it’s something we certainly all miss now. Yes! I have run Howard Jones’ website and mailing list for nearly 12 years, and I learned a lot from the fans about what they want to know. As a fan of Howard’s music, I put a lot of what I would expect from a manager into what I do, and it was so easy to translate that into the Kajagoogoo work. The internet is an amazing medium, which without, would never have seen Kajagoogoo reform and have the publicity that they had. The internet opened the world’s eyes again to Kajagoogoo, and through that, I have met some wonderful people around Europe and other parts of the world, people I consider to be friends. I believe that you parted company with the band in 2009. Was this a mutual decision or was this pushed upon you? Internal politics dictated my decision. Can you confirm whether you are still involved in the management of the band and if not, would you do it all again if asked? If you are not, do the band even have a manager now? I’m not involved with Kajagoogoo directly. I formed a business partnership with Steve Askew – Red Dot Music, and we have released some of Kajagoogoo’s work through our label. I personally don’t feel that managing Kajagoogoo again would be in mine or Steve’s best interests as our time is taken up with other artists such as Gemma Aguilar and Lu Cozma. As a band, how were Kajagoogoo to work with? Interesting, stimulating and challenging. For the most part it was good fun! Outside of the management relationship, are you a fan of the band’s music? Well, I was never really a fan. I knew Too Shy of course, but I remember Saturday Superstore where Nick was being interviewed about taking on the role of front man. I Liked Big Apple and Lions Mouth but after that never really had any contact with their music until I met Nick in 2001. It’s been a quiet last year for the band, can you see this changing any time in the foreseeable future? You’ve been involved with other artists too including Howard Jones, what does that involve? What could we find Glenn doing outside of music, what’s the day job and what are your hobbies and interests? I look after Intellectual Property & IT System Security for a very big American company located in Cambridge, UK. My hobbies include Music, Apple Computers, Rock Climbing. I can be found every year at Silverstone for the British F1 Grand Prix, though this year I will be at Rhythms of The World Music Festival with Steve Askew, Lu Cozma and Gemma Aguilar. I like tea and Cadbury Cream Eggs. I love travel and my favourite places are South Africa and Sweden. It varies really. I’m a huge Marillion fan, both with Fish and Steve Hogarth. I adore Peter Gabriels work. I think if I ever met him I would be a gibbering wreck….lol. Howard Jones of course. I like synth pop such as Depeche Mode, Kraftwerk, and all that. But I also am partial to a bit of Mylène Farmer, Duncan Sheik, Pink Floyd – if its good, and it stands out to me, then anything goes really. Let’s move on to talk about Red Dot Music. Can you tell us a bit about what Red Dot is all about? Red Dot Music is a music production and management company that I formed with Steve Askew. 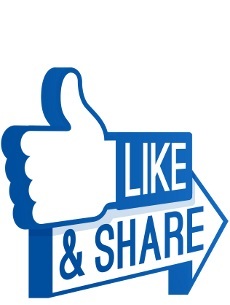 We have the facilities to record artists and bands and help promote their music through digital and physical release. Technically an indie label with a bit more oomph! We also manage artists as well. Actually that’s my job. Steve is the one who twists the knobs and pushes the buttons. It must be quite a blast to work with Steve, do you guys actually get any work done?! 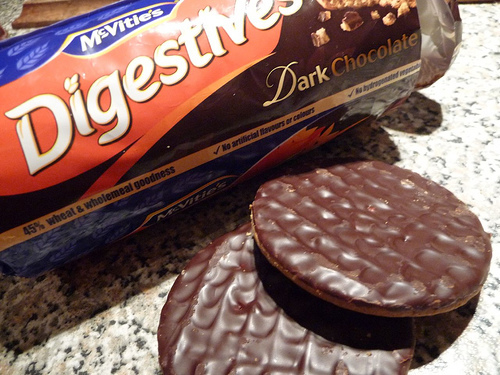 If you class work as boiling the kettle, making tea, drinking tea and then eating McVities Dark Chocolate Digestives, then yes, we get a lot of that done! Working with Steve is great fun. 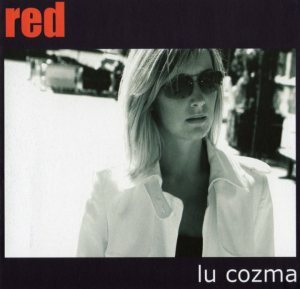 Congratulations on signing Lu Cozma to Red Dot. She’s an incredible artist and I’m really looking forward to seeing her perform in July. She must be a joy to work with? And congratulations again with Gemma Aguilar, another superb signing, you must be very proud and excited to see how she grows in the business? I’m blown away actually by the interest and response from the media and other people in the industry. Her music talent is ever evolving and she is not yet 17!! 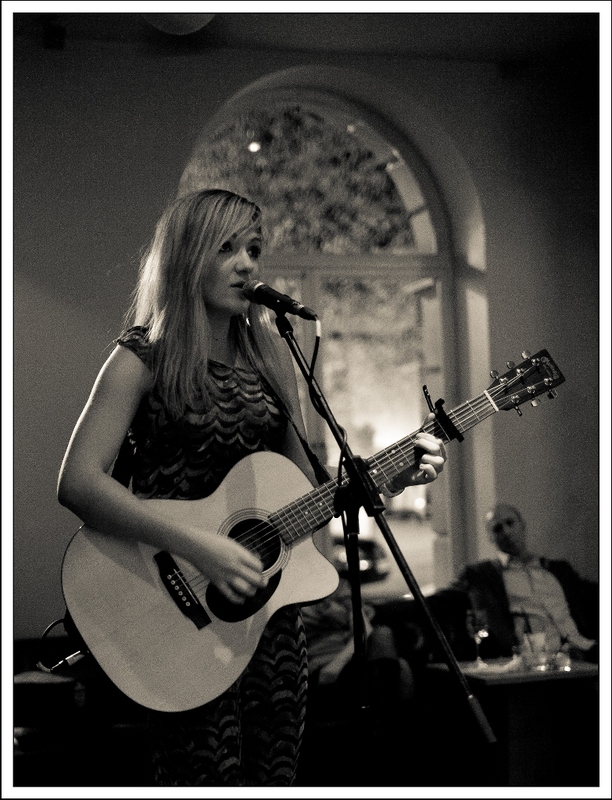 We are helping her on her way to be a big thing ( hopefully ) in the UK and Europe. ( www.gemmaaguilar.com ) we have her debut EP due out in the summer. She is very talented. Working with a new artist like Gemma must be a thousand miles apart from working with an established band like Kajagoogoo. Which do you prefer, both must be a huge challenge in their own right!? Absolutely. With Gemma, you can take all of what you have learned with established artists and put that to good work. The same is also mirrored. There are opportunities that you take from working with new artists that can also be applied to the established ones. If the band called you up today and said “Glenn, let’s get into Red Dot Studios for a new album and release it on Red Dot Music”, would you be in? Of course, but Steve would be tweaking – I would do the admin side of things to get the music released. And if you had to call a percentage chance of that ever happening?! 50/50 – never say never! Where do you see the future for Kajagoogoo as a band? That all depends on the guys themselves. How often do you read KajaFax, and what are your thoughts on not just the site content but the very existence of the site? I tend to go in through articles on Facebook if they appeal to me. I think its great that fans create a portal for the fans. I did the same thing back in 1999 when I created Howard Jones Europe website, which was seen as direct competition to the Official site. If you have a passion about something – then don’t let anyone hold you back. KajaFax has something for everyone, and not just what record labels or bands want you to read. Its very retro, but current at the same time. Keep up the good work! Glenn, many thanks for taking the time to interview with us, it’s been a pleasure. I really enjoyed that! Nice pictures and a really interesting interview. Thanks to Glenn for taking part! Interesting to note some of the comments – particularly the ones about KGG and it’s (potential) future activities. In a perfect world, the guys will be recording a new album at Red Dot Studios… I know that I am not alone in thinking that! If only it would happen. Suggestion guys: Open the theoretical new album with the track ‘Kajagoogoo’ – a 2011 remake to include the lyrics that Limahl usually sings live. That would be awesome, and also a link between the sound of ’83 and the sound of now. I just know that the fans would respond to that – as would the media I’m sure. Being a fan of any band, part of the fun is in new material and releases. I am, and always have been, a huge Duran fan, and since 1990 have found it incredibly frustrating that they have spent long periods of time inactive (7 albums in 20 years). 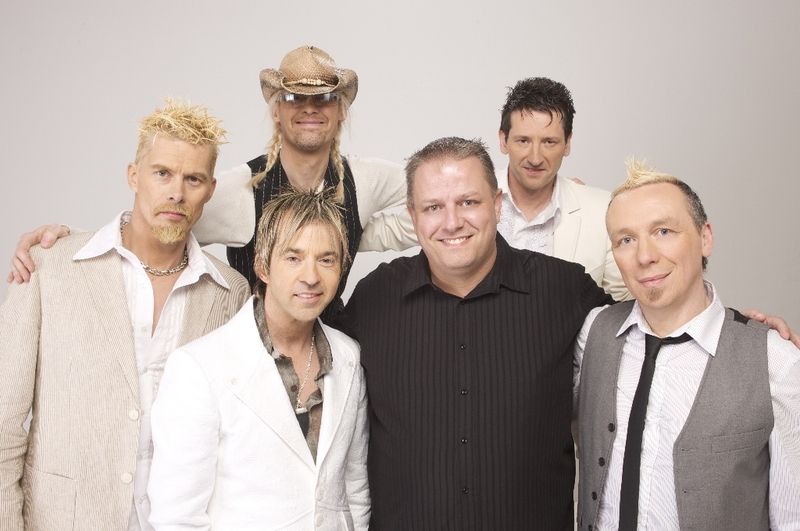 With Kajagoogoo, I know that it is different in that they quit for all those years, but now they are back together, and although they do involve themselves in the retro circuit, they are not exclusively a part of it. The EP and album proved that to be the case. Fans dedicate themselves to a band over the longer term, and the deal kinda cuts both ways by the fans giving their time/money/dedication/support etc…, whilst the band usually gives them something to reward their loyalty with every now and again. Since Glenn parted company with the band, that momentum has been lost. Maybe something will happen nto get that focus and momentum back? Who knows? Until then, we are in limbo. I appeal to anybody from the KGG camp that may be reading this – please give the fans a taster of something good! Since the re-union we have had a series of live dates, an EP, a remix EP, ‘Gone to the Moon’, an EMI CD/DVD re-release, a live album via EMI, and the EMI/Blank & Jones compilation. Sounds a lot if you put it like that, but the time is right for something fresh. Hopefully, the next 12 months will bring something in the way of activity. I hope so anyway. The passionate appeal of Theraggedtiger does sum up everybody’ s feelings I guess. What is the general “request” for the band is very important, but considering that a label is ready the recruitment of a good manager could do much also intervening on promotion and the creation of expectancies from the public. A producer would also be necessary to give a specific direction to the record. thanks for your comments and general agreement, Cris. I am passionate about it, yes, and know that I am not alone in being so. One day, we will have our rewards I am sure.